This brand first came to my attention when they did a collaboration with Topshop not too long ago. 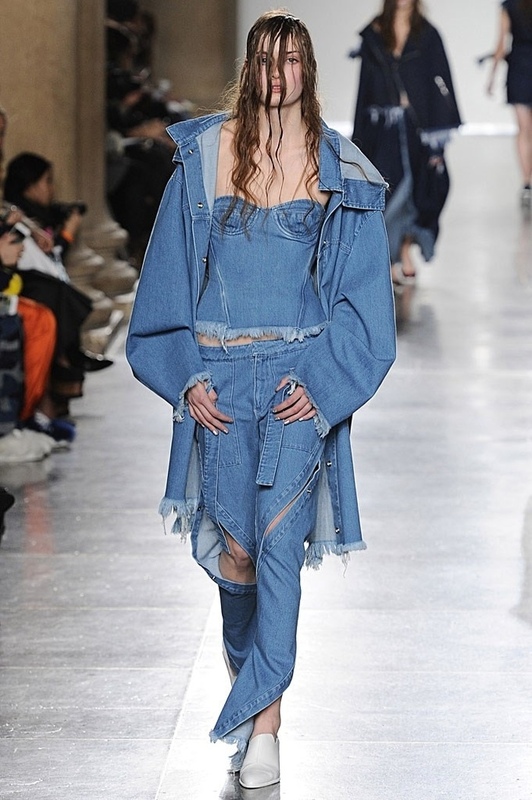 I think their denim is insane, outrageous and totally outside of the box! I am delighted to be able to share their newest looks with you here. 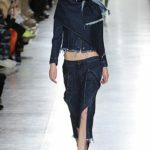 “Trained in womenswear, both Marta Marques and Paulo Almeida subscribe to the Helmut Lang school of thought, where ‘fashion is about attitude, not hemlines.’ While their aesthetic evokes raw effortless­ness, the pair’s technical sensibilities are revealed in the construction of each piece. 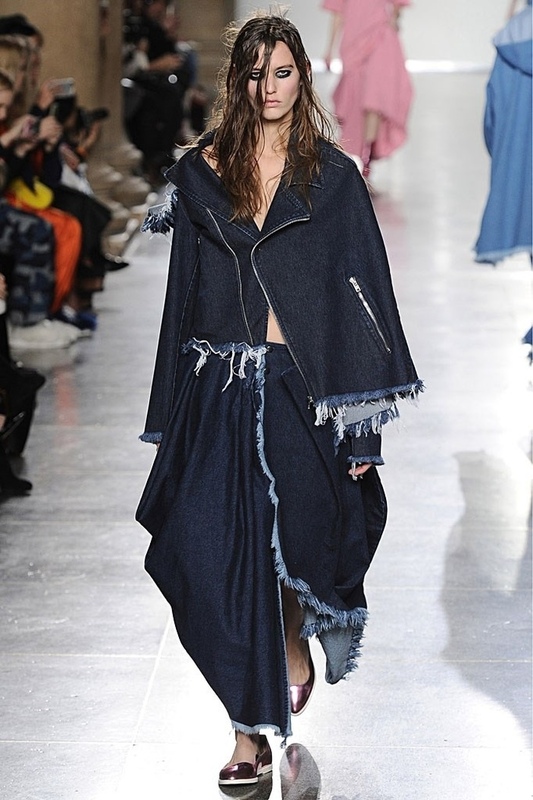 Cutting their teeth at Vivienne Westwood and Preen respectively, Marques and Almeida took the natural course of combin­ing talents while on the MA at Central SaintMartins – hitting the mark between impulse and consideration. 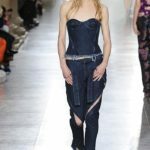 They launched MARQUES ‘ ALMEIDA in April, 2011 and showed for their first 2 seasons under Lulu Kennedy’s platform – Fashion East. 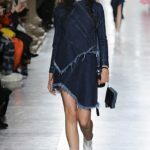 They have been awarded NEWGEN sponsorship from the British Fashion Council/Topshop and have shown SS 13 , AW 13 and SS 14 on schedule at LFW. 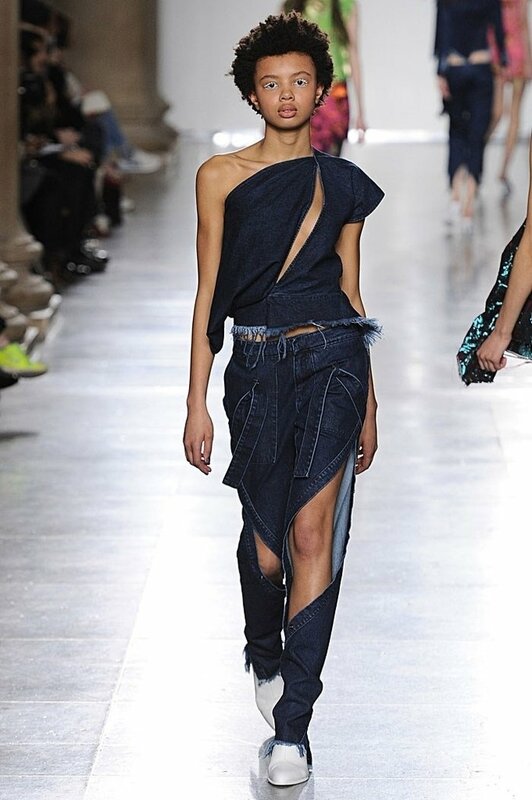 MARQUES ‘ ALMEIDA have also been nominated for the Emerging Talent – Womenswear Award at the British Fashion Awards 2013. 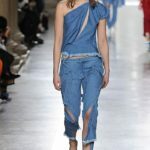 The denim shown here is from their coming fall and winter collection and not available yet. But you can buy jeans from the current collection here and here. Yeah!!! #marquesalmeida!! Lov them! My favorite Portuguese fashion team!